Rail-Ability Profile Blade « A.P. 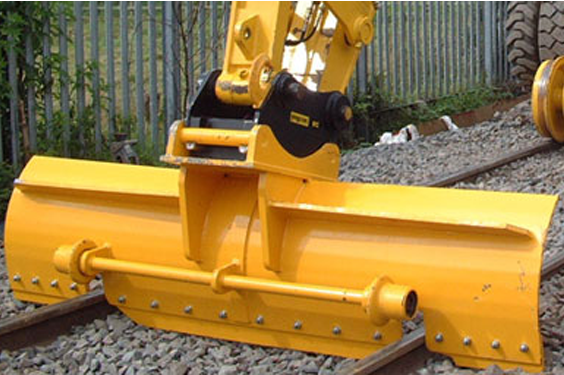 Webb Plant Hire Ltd.
P.A.B approved by Network Rail, suitable for pandrol and fast clip sleepers. Also available for 3rd Rail use.